This is an addition-and-subtraction board game created in collaboration with my graphic designer friend Waseem Bashar. 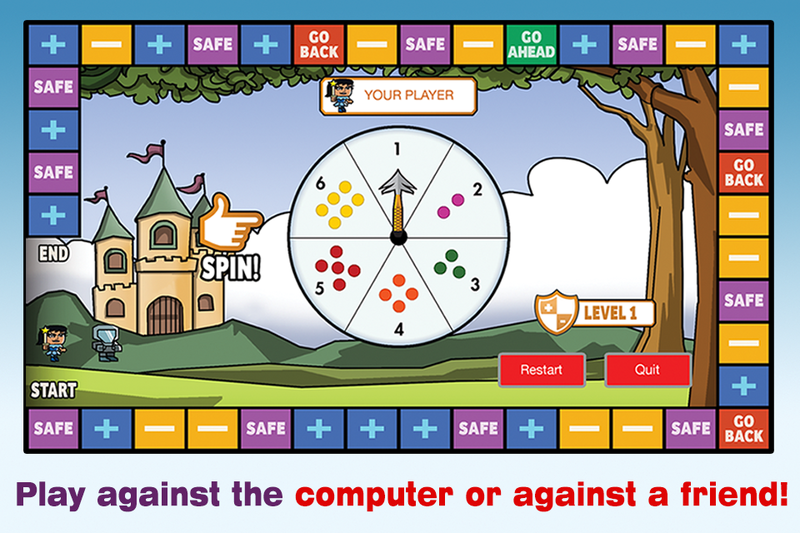 The game is self-explanatory: move around the board to the end, solving timer-based math questions along the way. This was released in September 2015.